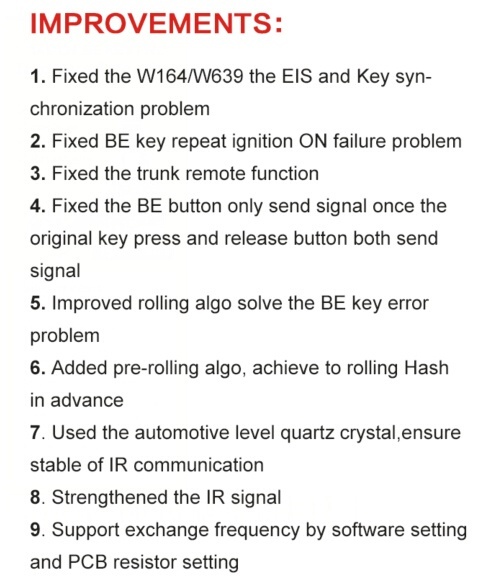 Please exchange location of Resistor 13 and Resistor 14. 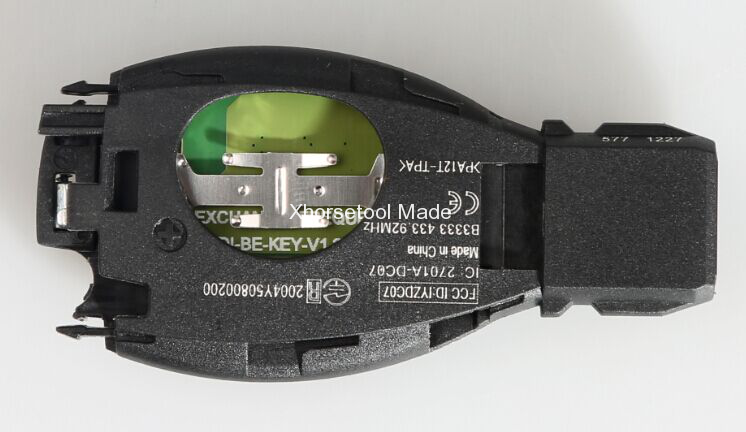 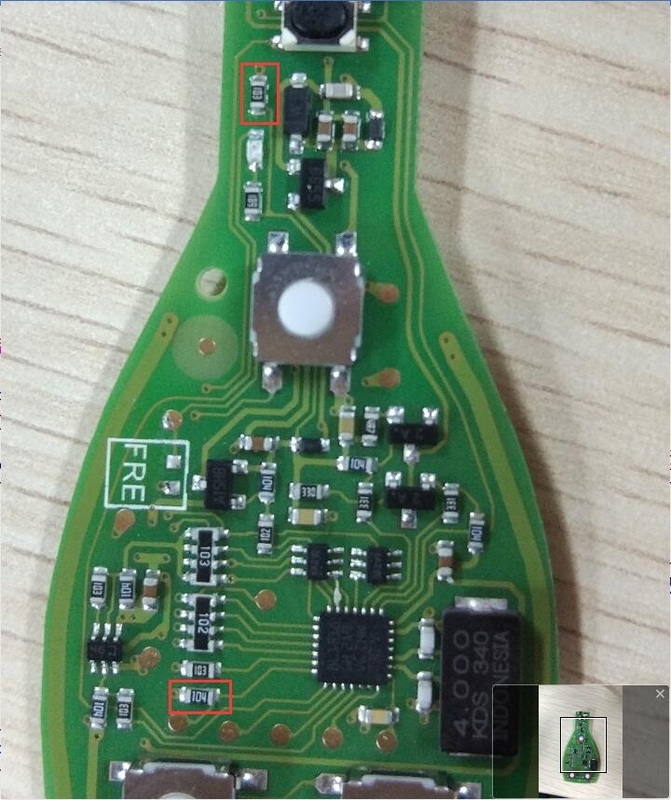 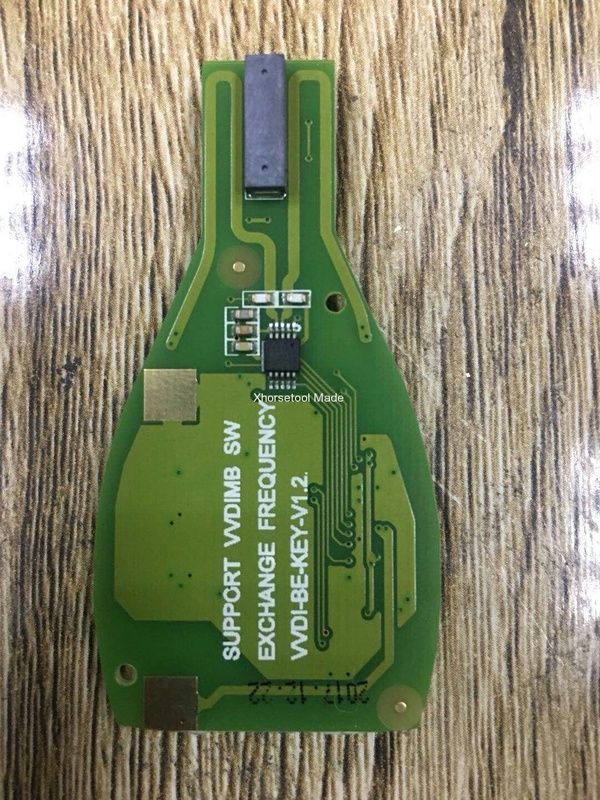 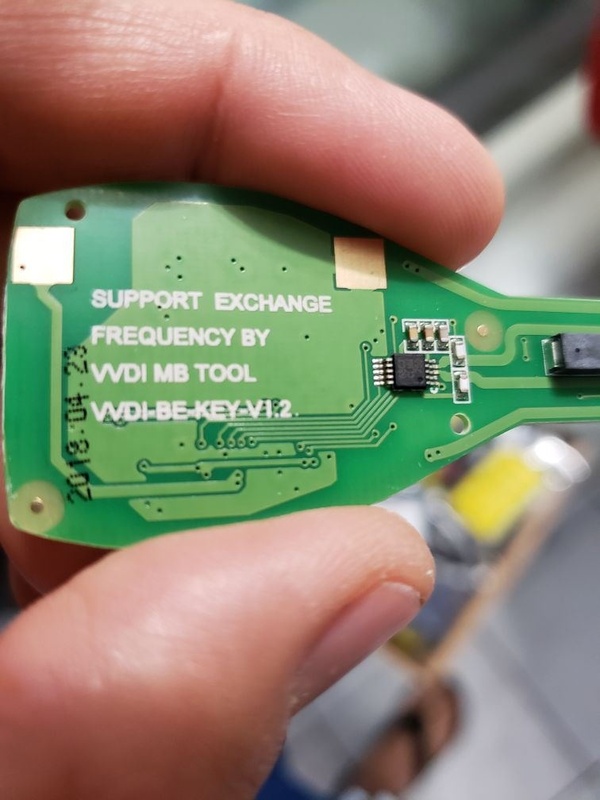 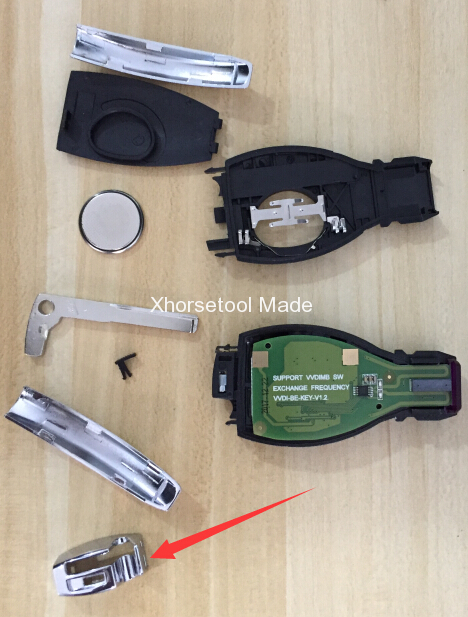 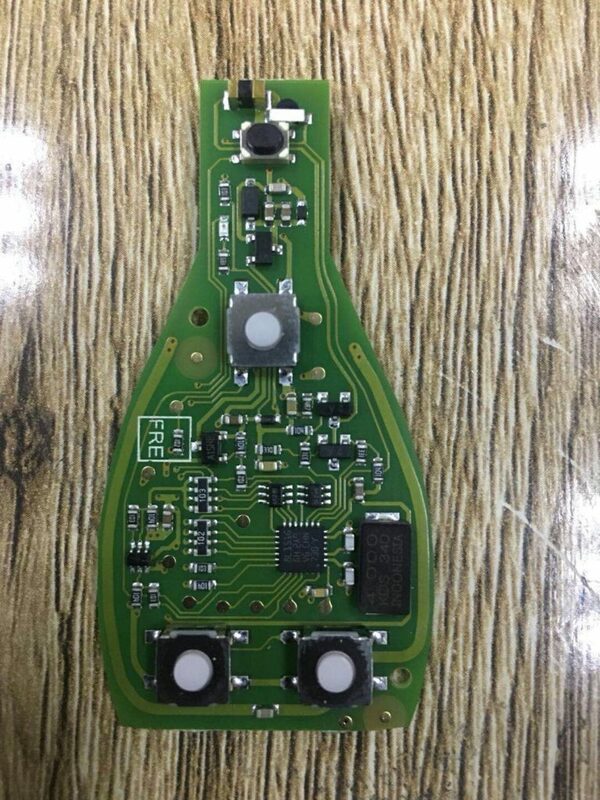 Easy Steps to assemble VVDI BE Key Pro imrpoved version with the Smart Key Shell 3 Button for Mercedes Benz. 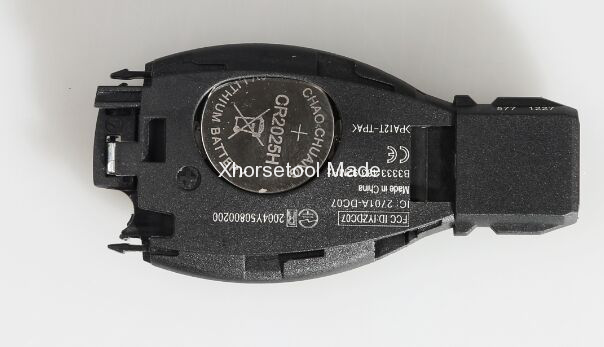 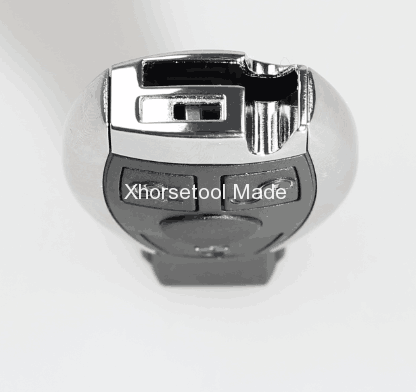 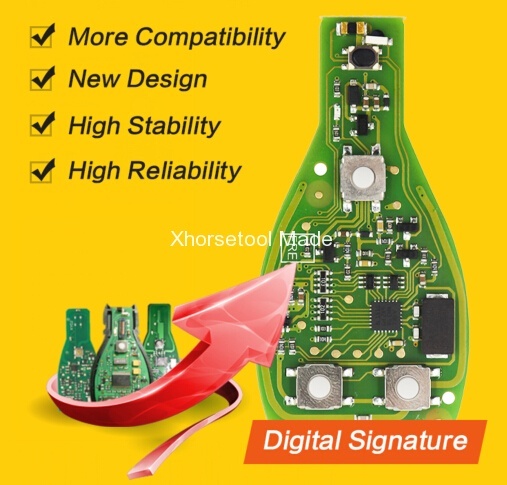 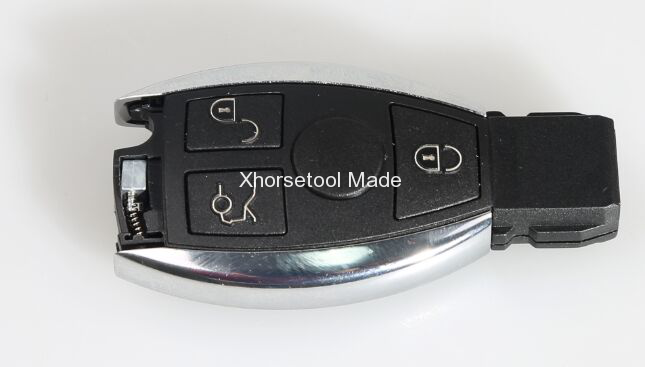 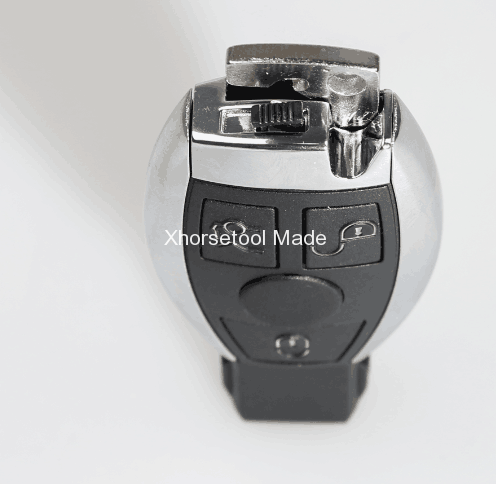 Xhorse VVDI BE KEY PRO improved version is released.